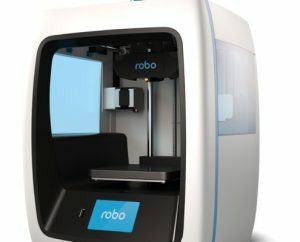 Announcing the new Robo 3d C2 printer, designed in 2016 and released to the public through a kickstarter program. It achieved its funding within three hours of being started due to its compact, stylish design along with its features. The C2’s build volume of 127mm X 127mm X 152mm ( 5in X 5in X 6in) enables you to print a massive range of items. 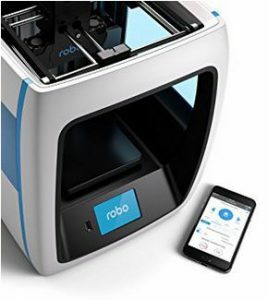 The Robo 3D app, available for Android (coming soon) and Ios, allows you to download models from the internet and print from your mobile device.